Lady Gaga is currently blowing up the box office with her work in A Star is Born, and it looks like Disney wants to bank in on her success when it comes to their upcoming live-action adaptation. Rumor has it that she’s being considered for a role that would bring her close to some poor unfortunate souls. 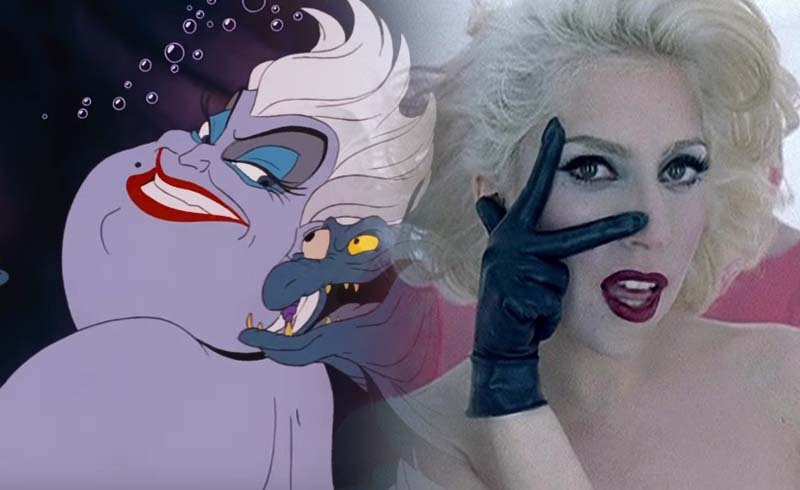 According to DisInsider, Gaga is being courted to play Ursula in the live-action adaptation of The Little Mermaid. Last month, rumors were coming out that Zendaya was being considered for the lead role of Ariel, but so far, there hasn’t been any progress in that front. We don’t know when Disney plans to release The Little Mermaid, but the studio could be gearing up for a 2019 production. 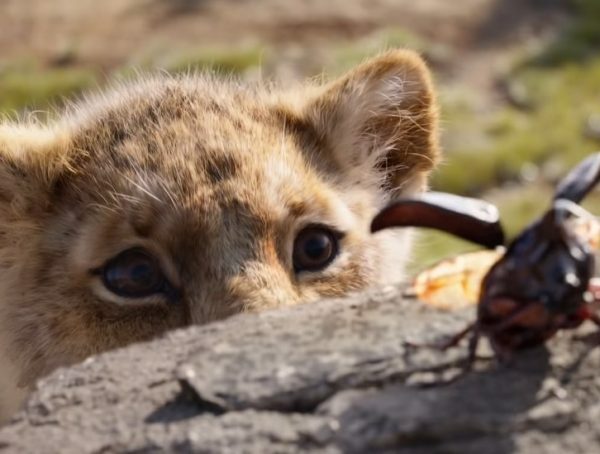 Next year will see the release of Aladdin, The Lion King, and Lady and the Tramp, and the year after that will be the live-action Mulan. 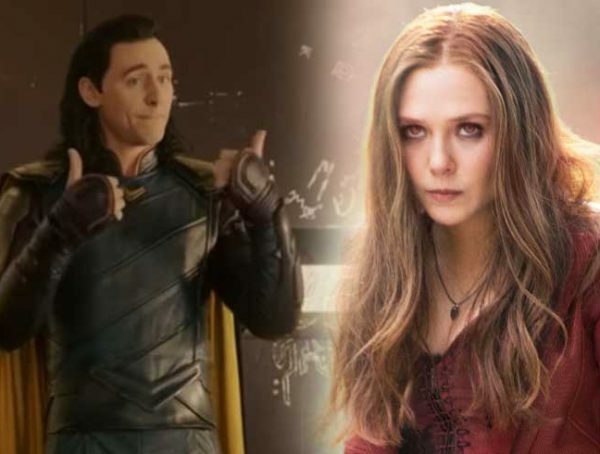 The slate is still wide open for Little Mermaid to make a splash in theaters in 2020. No actors have been announced for the film, but Mary Poppins Returns director Rob Marshall will be at the helm of Mermaid. Let’s hope he does a great job. 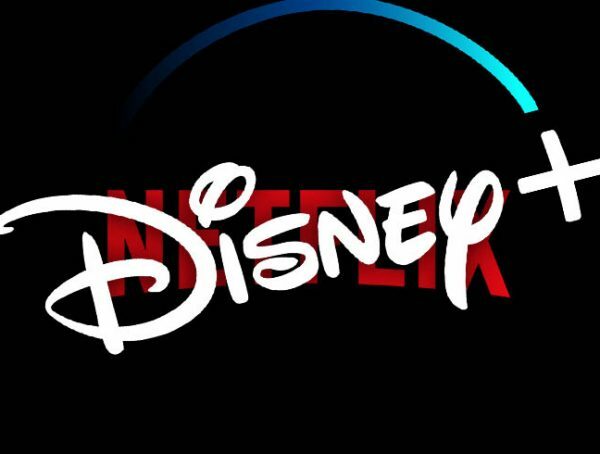 No release date has been set for Disney’s live-action adaptation of The Little Mermaid.